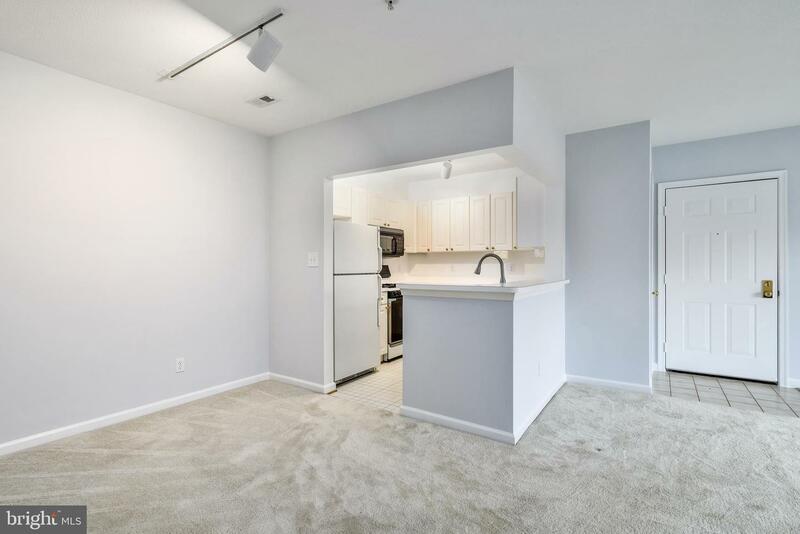 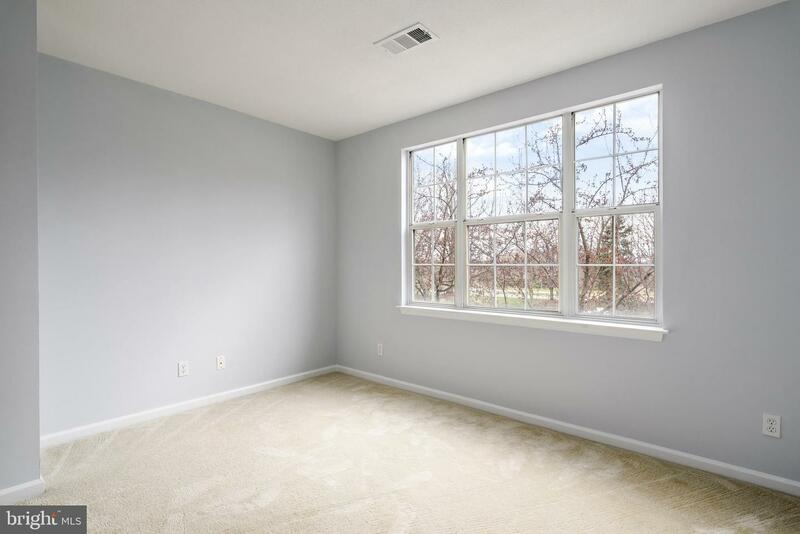 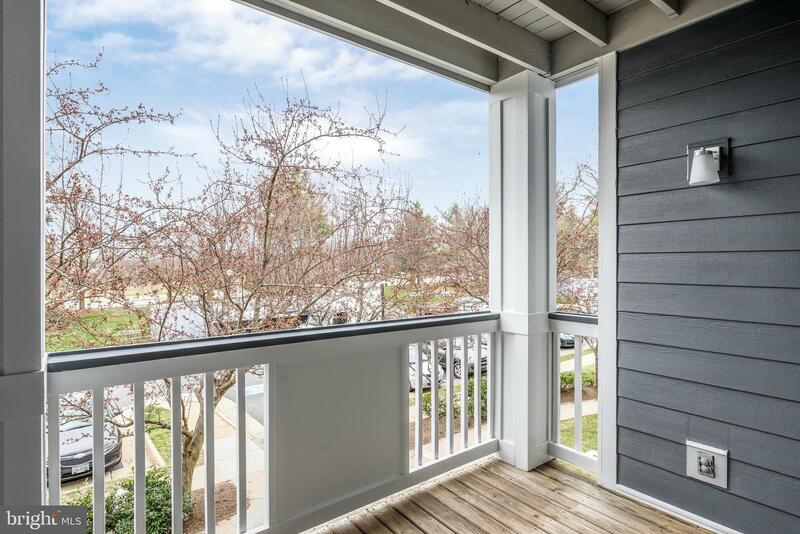 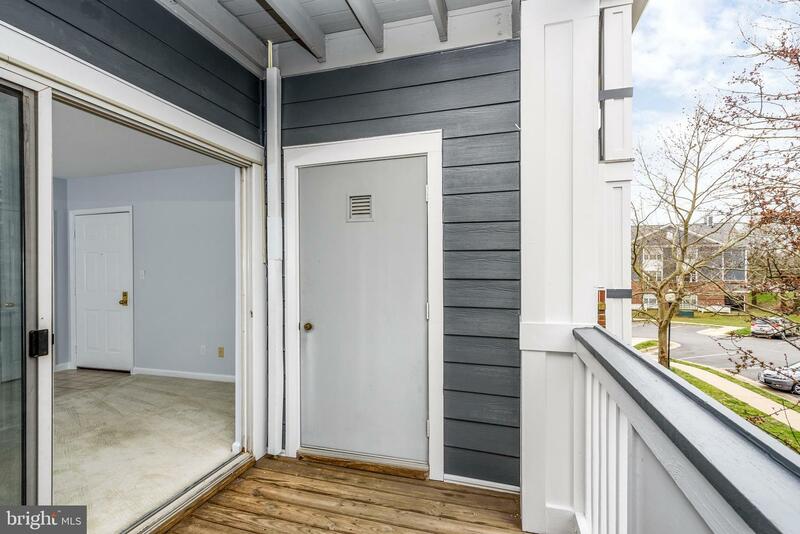 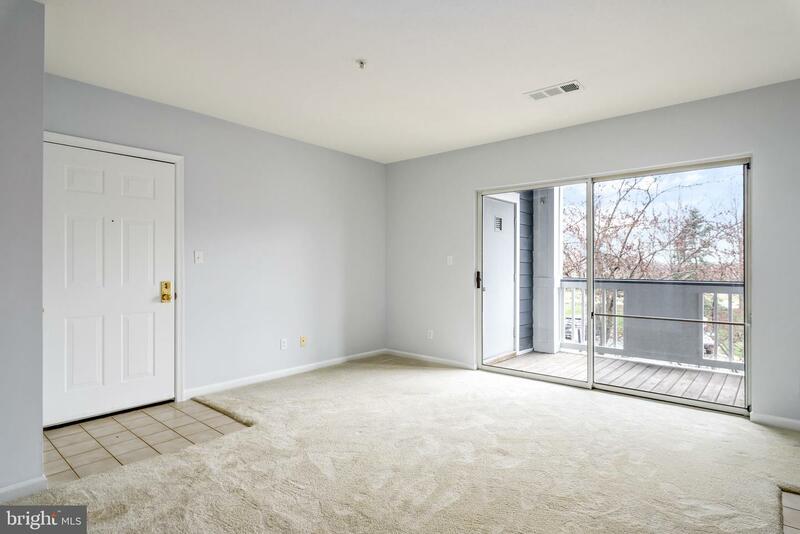 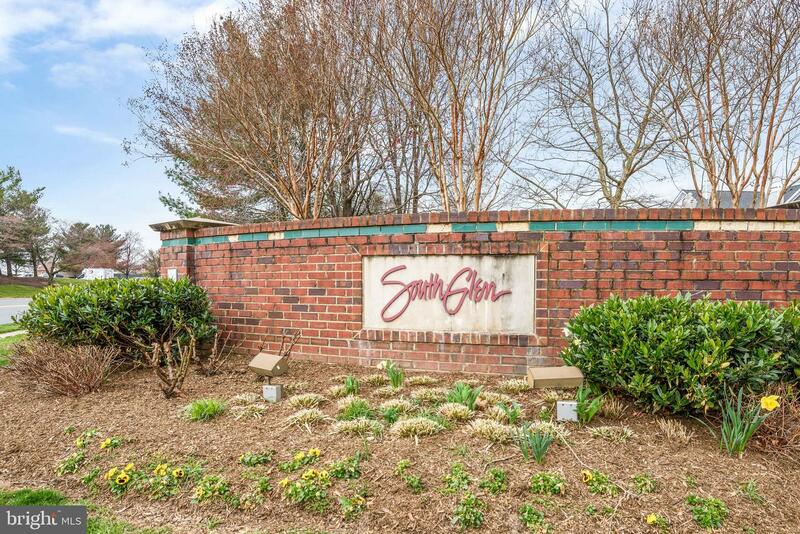 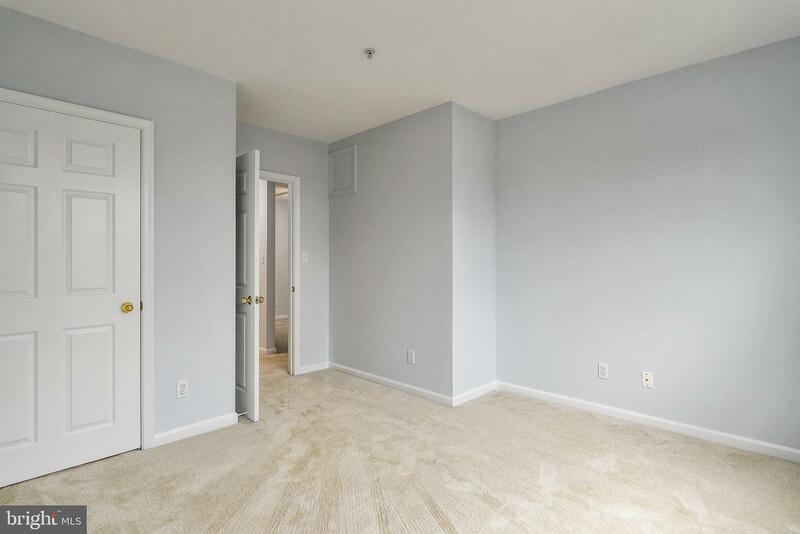 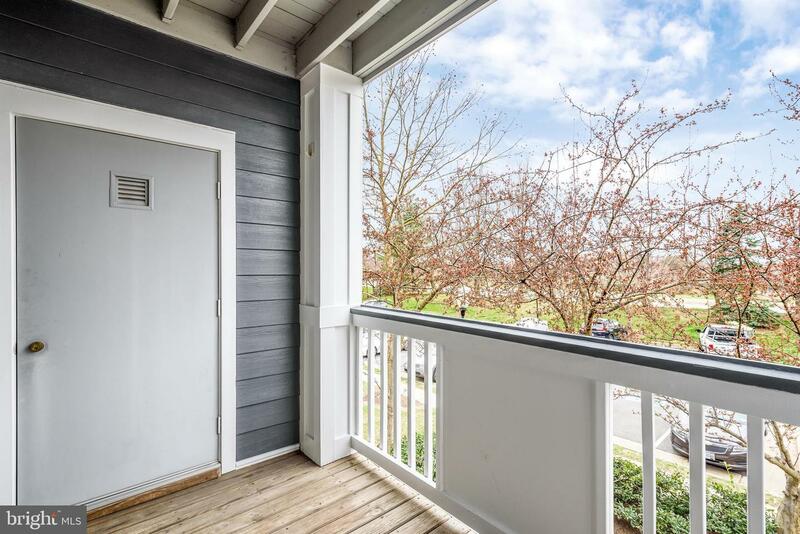 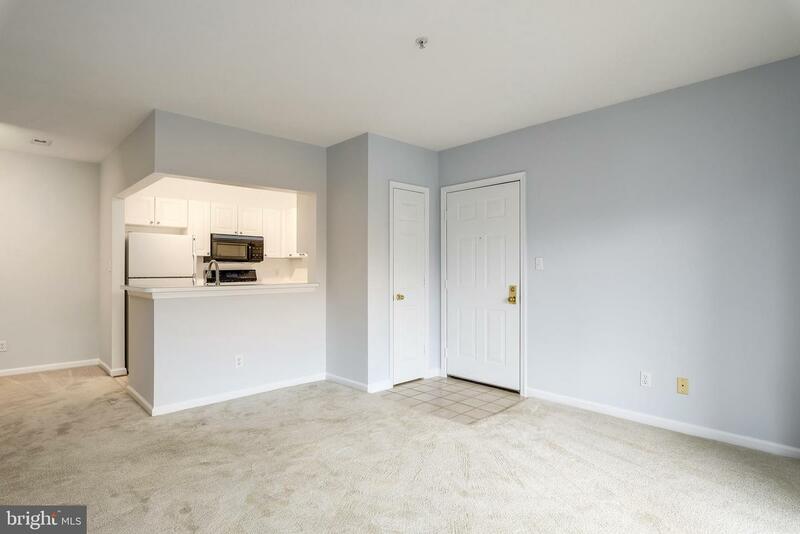 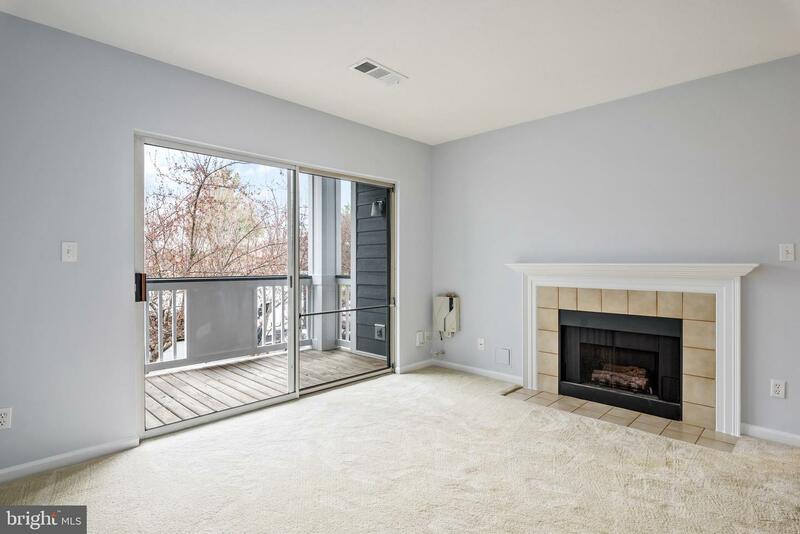 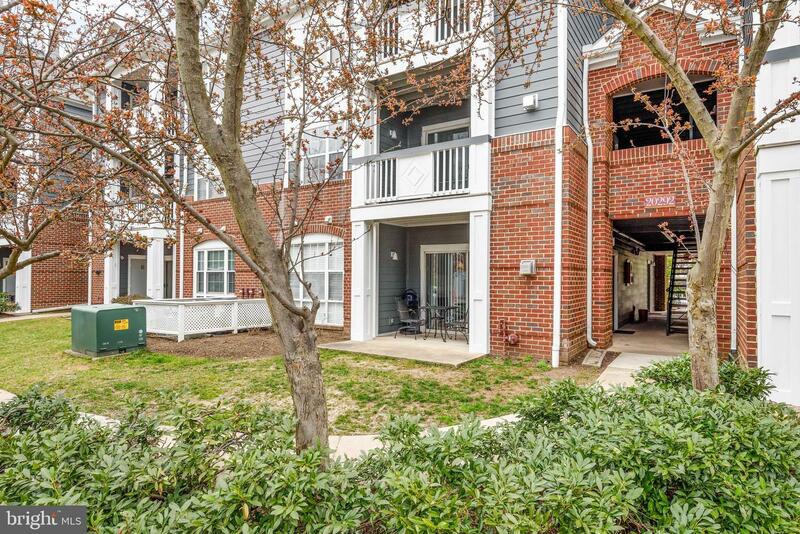 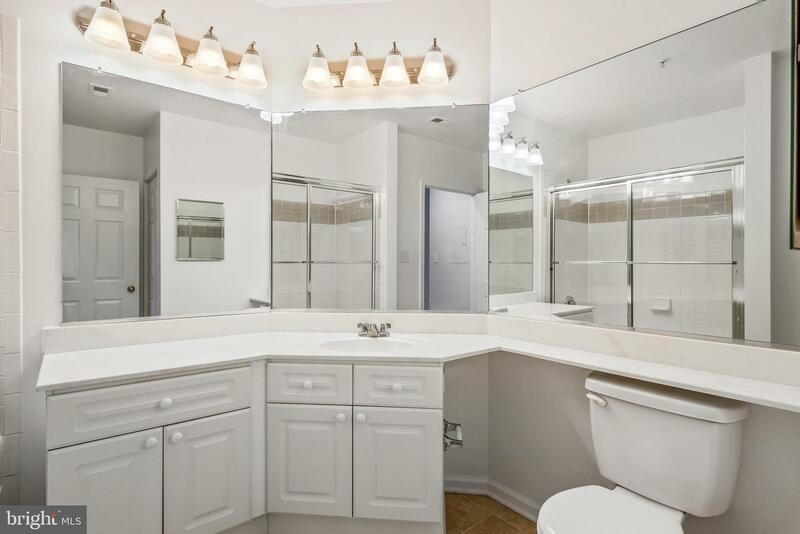 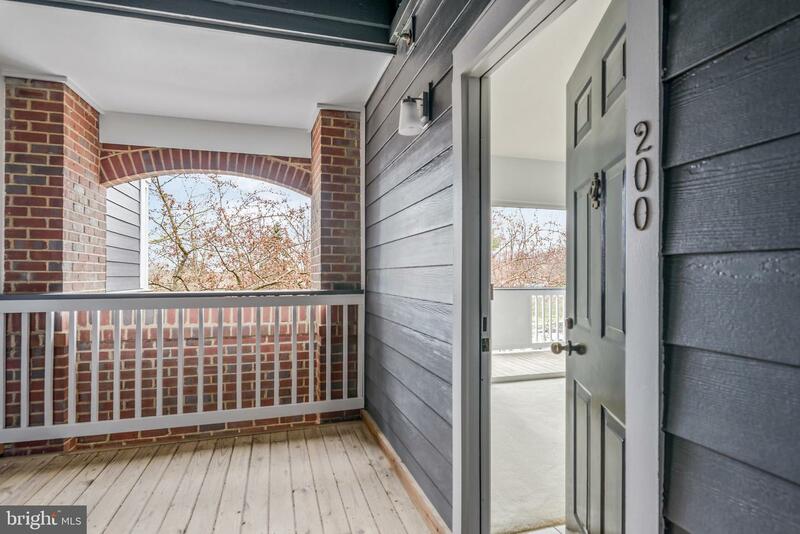 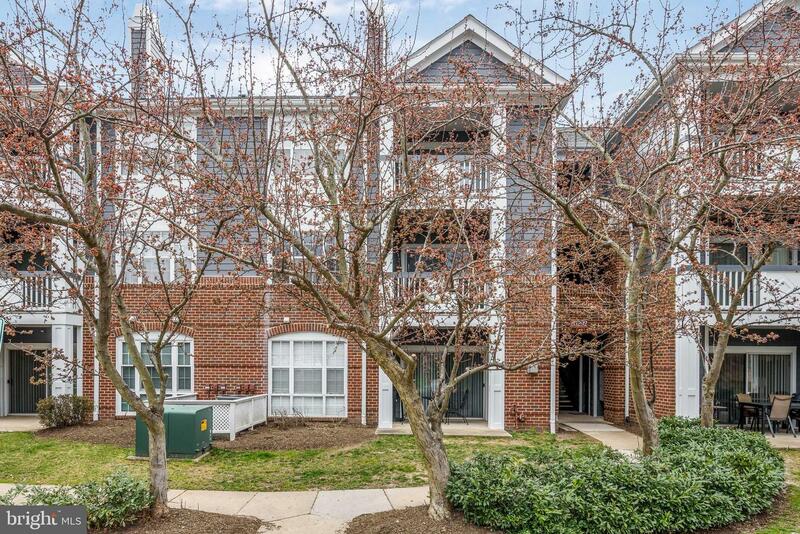 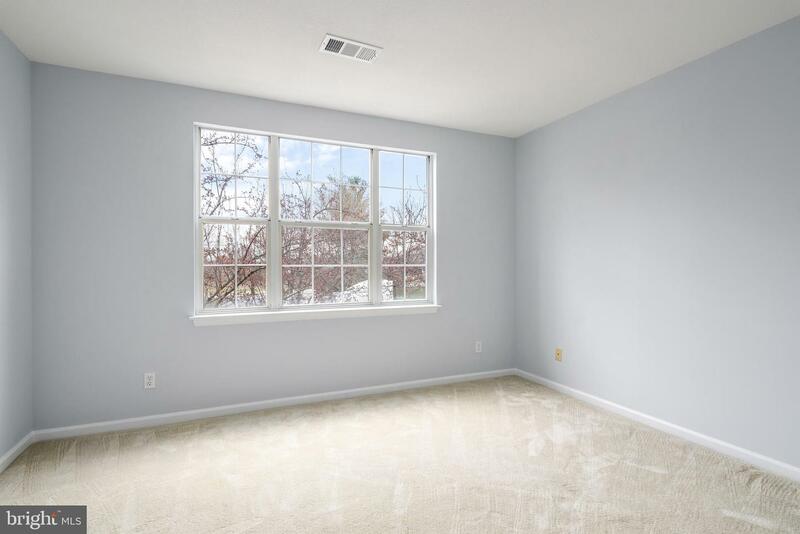 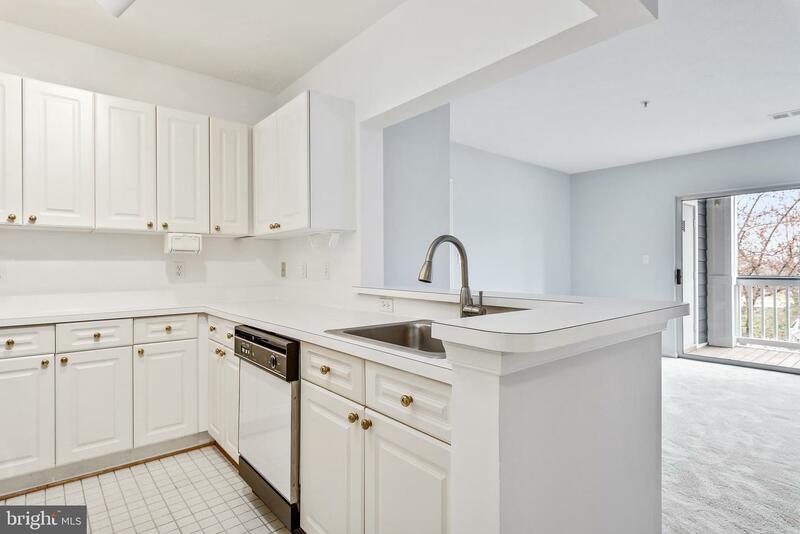 Don't miss this opportunity to live in this move in ready condo in One Loudoun! 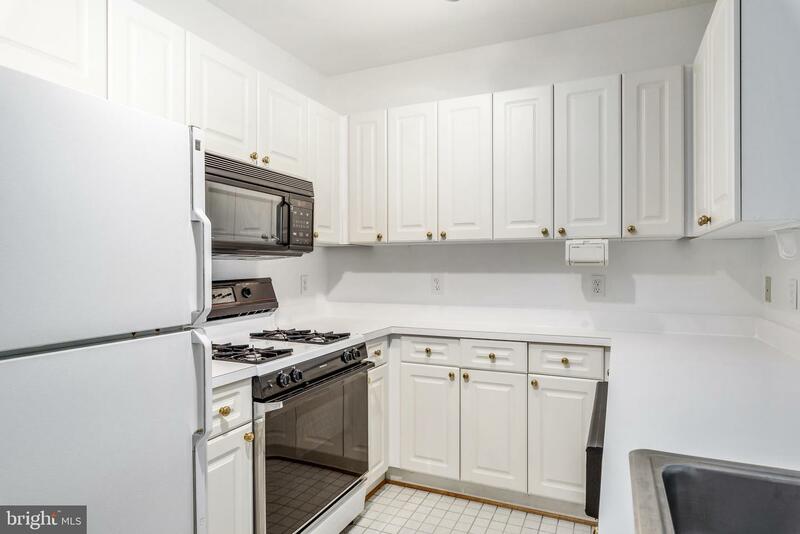  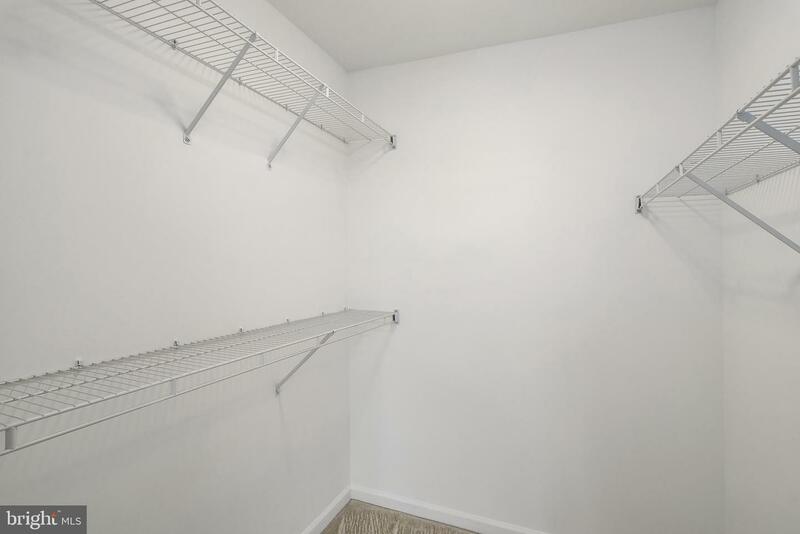 2014 water heater replacement, 2015 HVAC replacement Brand, freshly painted walls, WIC. 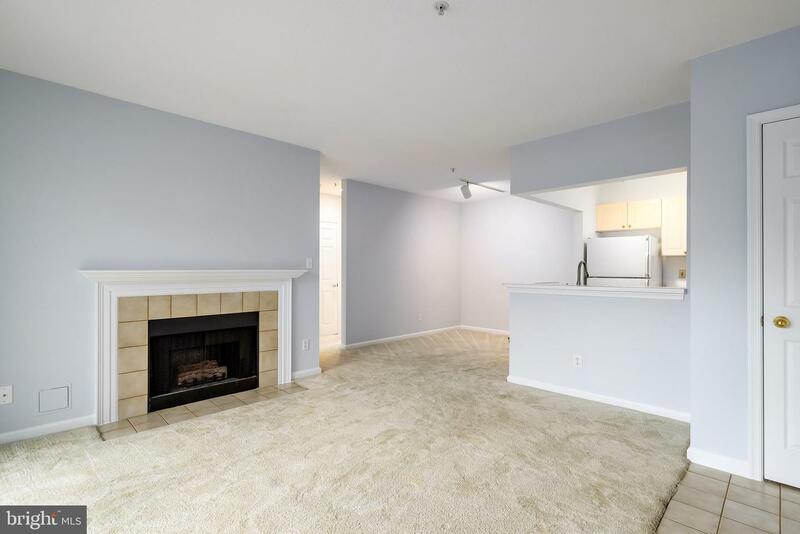 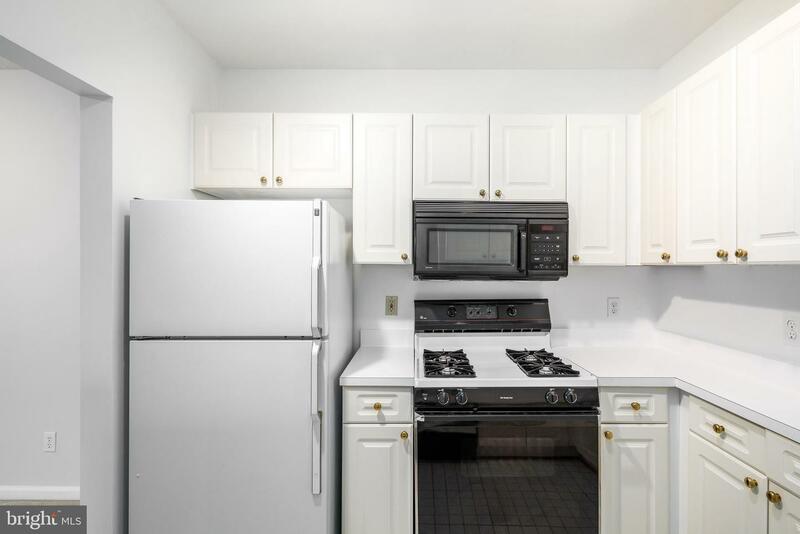 Super clean unit, has gas stove, fireplace. 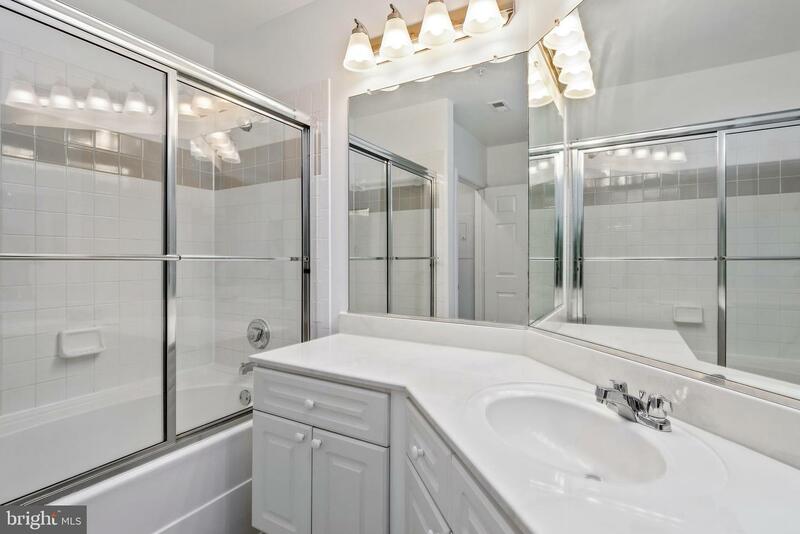 Great starter home close to shopping, dining and entertainment. 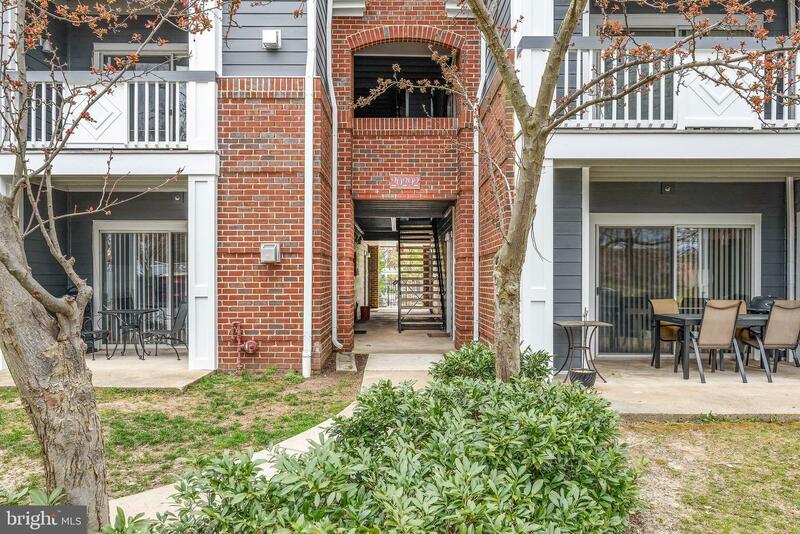  Condo fee includes water, parking, snow / trash removal pool, gym & clubhouse use.